Pints of Peonies: Nail dilemmas cont. 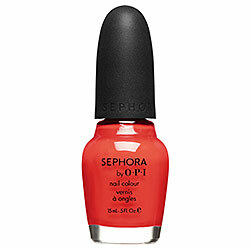 I decided to up the glamour as I search and paint my nails a classic, bright red. But the only red I own…Sally Hansen brand. And I was reminded that Sally is no O.P.I. and no Essie. picked up some ‘And a Cherry On Top’ from Sephora on Thursday.